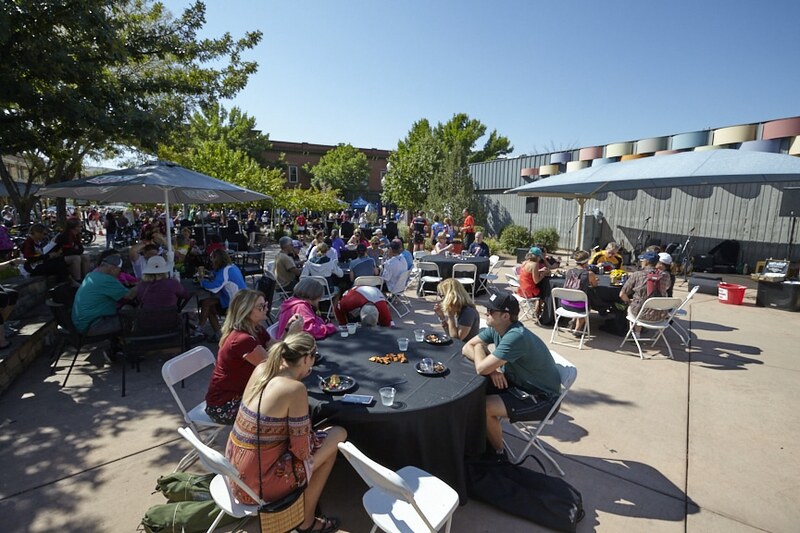 Stick around after your ride for the post-ride celebration, complete with an expo, lunch, live entertainment. Check out the latest cycling gear, accessories and nutrition products. You’ll find great bargains on apparel, equipment and more. Inform your friends and family that the expo is also open during the ride itself, so while you are on the course, they can enjoy the exhibits. Brunch is provided to all participants. Your wrist band will act as your meal voucher. Tickets to the brunch will also be available for friends and family. You may purchase them at the event or when you register online.